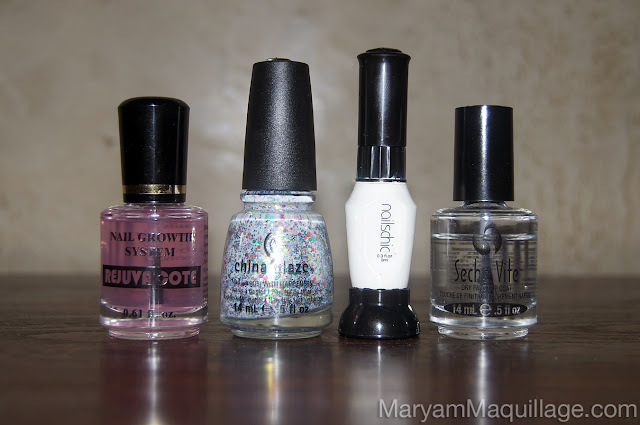 Maryam Maquillage: "Glitter Milkshake" or "Wedding Day Glitters" Nail Art! 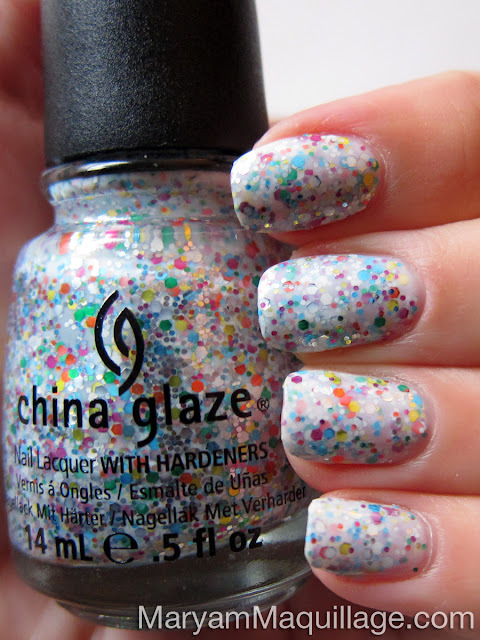 "Glitter Milkshake" or "Wedding Day Glitters" Nail Art! After wearing "It's A Trap-eze" for three days by itself, I used the NailsChic pen to decorate the ring finger with romantic, free-hand swirls and added French Tip swirls to the rest of my fingers. I finished the design with a coat of Seche Vite. I had the hardest time choosing between my two titles for this nail art, so I decided to go with both: "Wedding Day Glitters" -- no jitters, and -- "Glitter Milkshake". What do you think? I kinda like them both :)) Would you wear glitter polish on your wedding day? 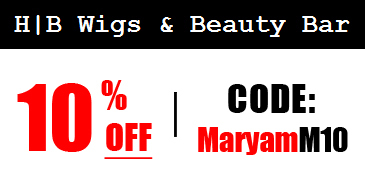 P. S. Have you seen my latest YouTube video? AWwwwwwwww these nails are awesome!! <3 Love !!! Love it! Reminds me of jawbreakers too! wow looks super super pretty, loved it ..
those nails look like they are having way too much fun love them !!! So pretty and I love the design you created on top!! Really cute and also very creative with the swirls! Wow these look amazing! I've never thought of doing nail art over the top of glitter polish before. It gives a nice effect! Love this!! The combination just looks amazing! I love the space here. The main floor is very large and good size without being overwhelming, also there's tons of bar space too to order drinks.